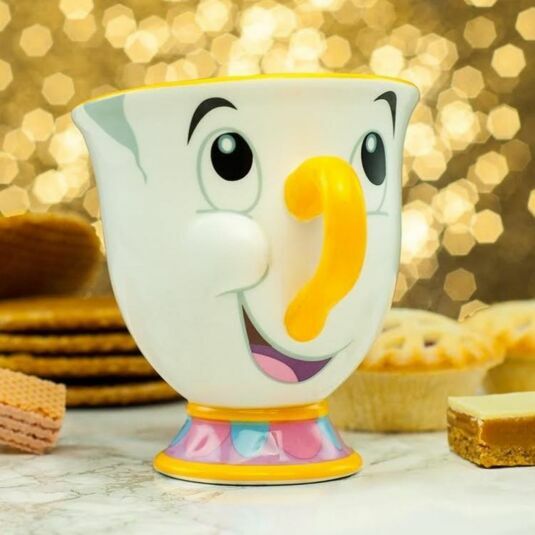 This cute character mug is based on the popular Chip animated mug from the Disney classic film ‘Beauty and the Beast.’ The mug features Chip’s cheeky smiling face, with a yellow handle for a nose and decorated footed base. 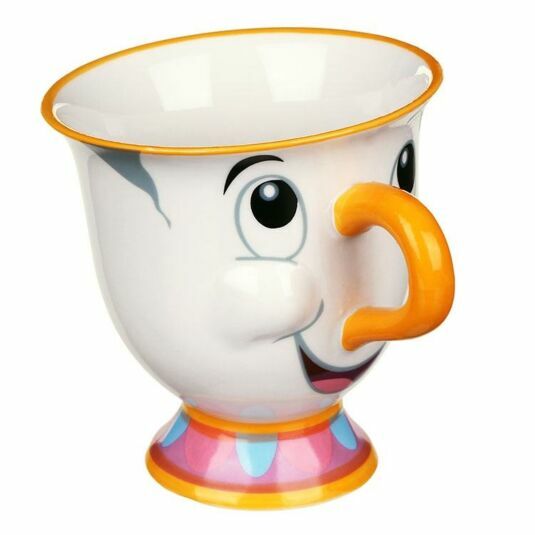 The chip that gives him his name is even part of the design! 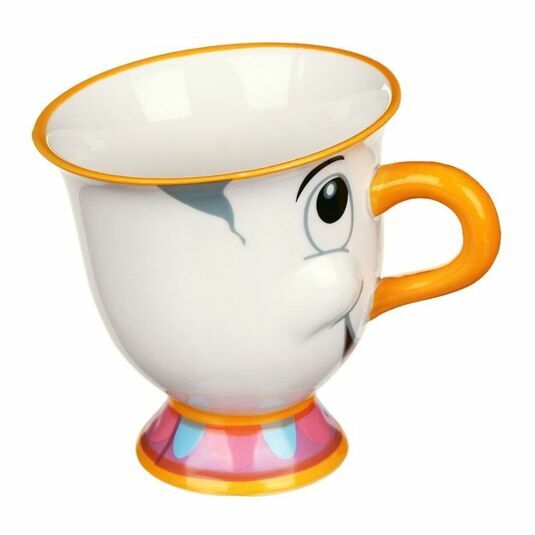 For Disney fans of all ages, children and adults alike, this mug is a lovely piece of memorabilia, especially if given as a gift for a birthday or Christmas.